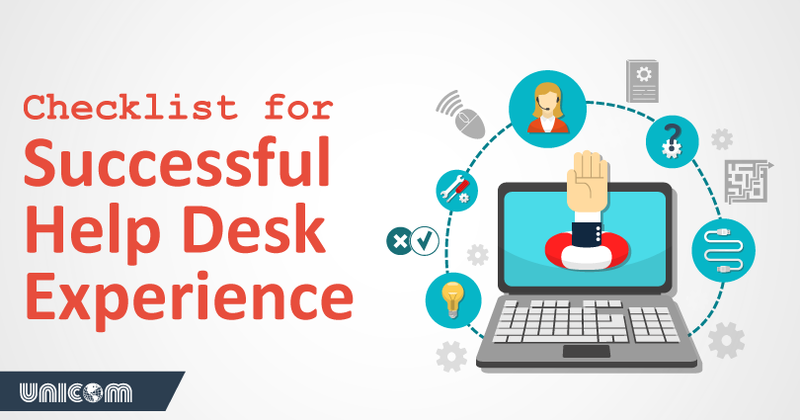 Use our checklist as a guide for a successful help desk experience. Customers ultimately define your company. Therefore, a customer having a successful help desk experience plays a critical role for any business. 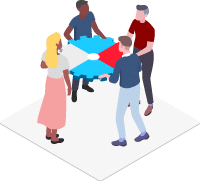 Having the right tools, processes, and resources available for managing a help desk is the cornerstone of creating stronger customer relationships. 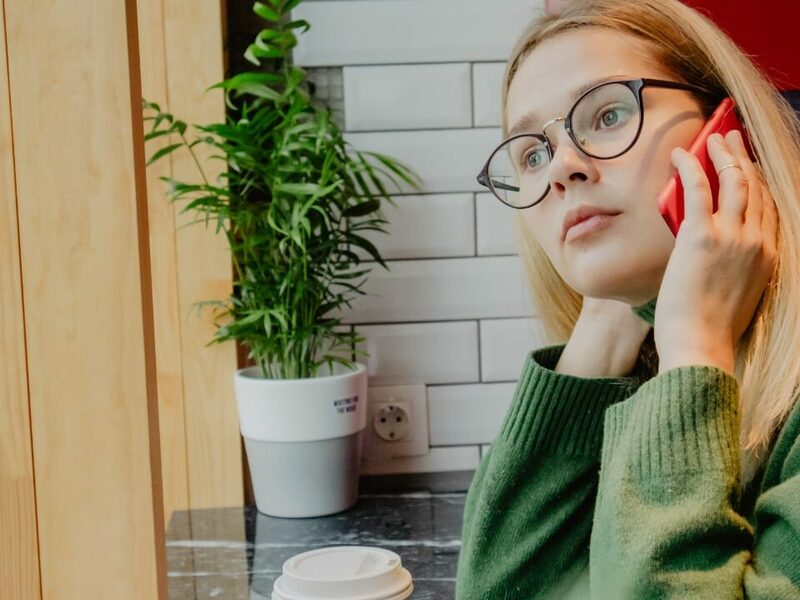 Shep Hyken, a customer experience expert, outlined the bottom-line impact poor customer service can have on a company in a 2016 Forbes article. 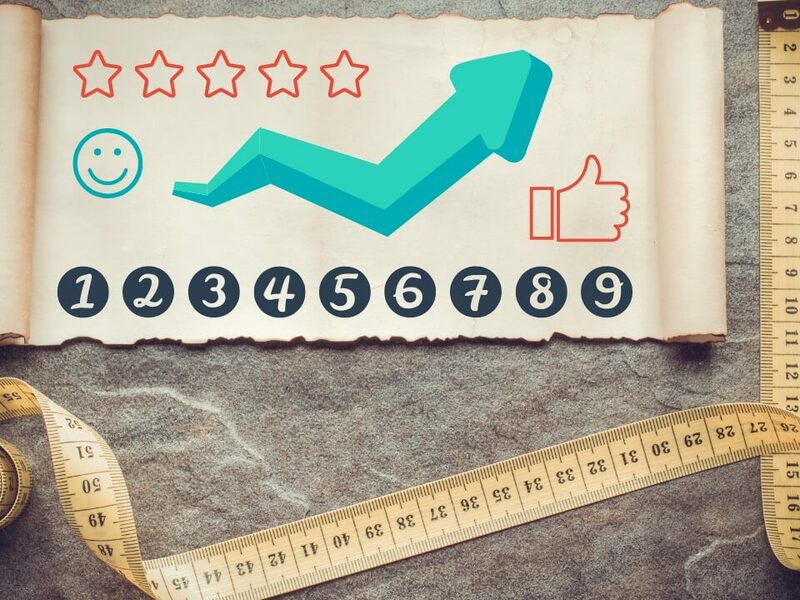 Hyken provided a stat from NewVoiceMedia stating, “Businesses are losing $62 billion per year through poor customer service.” For this reason, when building out a help desk, focusing on the customer’s needs are key. 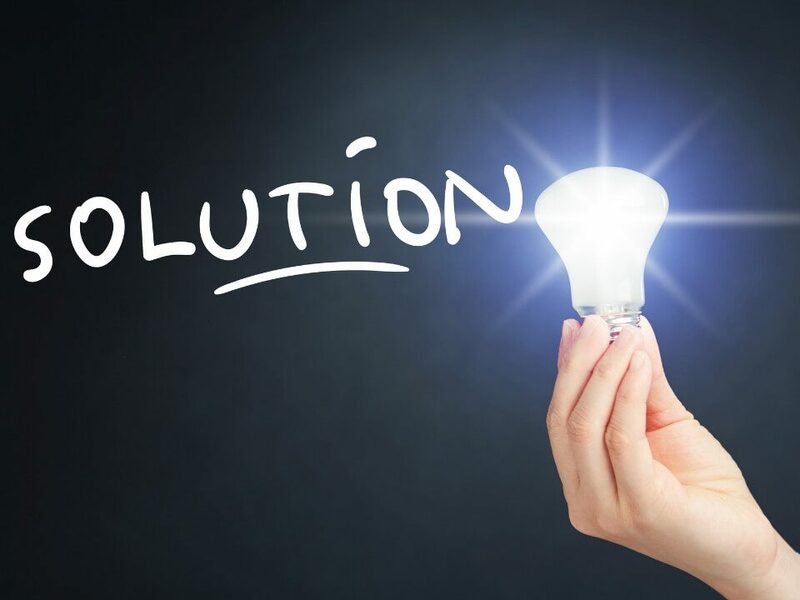 The focus should be on implementing solutions that are not only sustainable and effective, but also creates an overall better customer experience. Knowing what to do and what not do are determining factors in the success of your help desk. Providing telephone support can be strenuous; however, there are fundamentals if kept top of mind that can help guide you in help desk management. 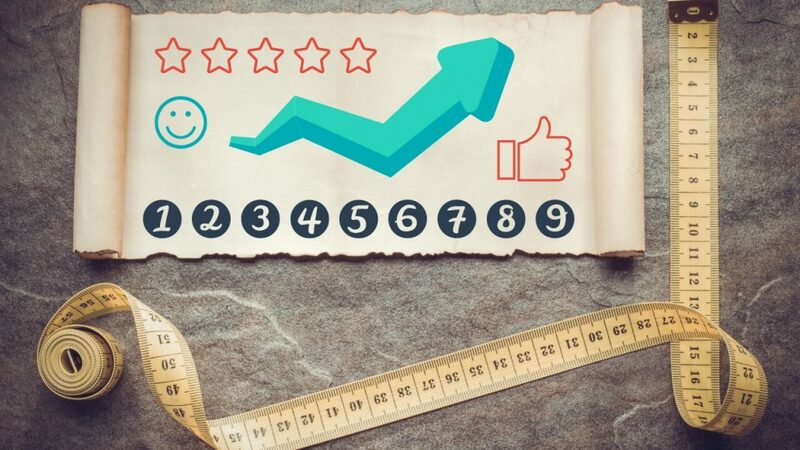 This checklist was created to get you on the right path to higher customer satisfaction and overall better results. Wouldn’t it be great if every customer who called was peaceful and polite? Well, anyone that has taken as little as a couple help desk calls knows this is not the case. No matter what, the agent must remain polite. Taking a 5-second pause to breathe goes a long way. Identifying yourself at the beginning of the call. Think through what you will say before you say it. Do not allow interruptions to occur during conversations. Don’t speak over the other person. Don’t be distracted by other activities. To reemphasize the last point – don’t be distracted by other activities. Practice mindfulness, be in the moment. When we let our minds wander or distractions get in the way, we cannot focus on the problem at hand. Throughout the call, the agent must remain engaged and concentrated on the needs of the customer. This can become difficult after 7-hours and 200 calls. Find ways to keep agents energized and focused. Information is crucial to understand and deliver the proper solution. By taking notes, this helps you better focus on the problem and create a history of the customer’s request. Many times, a help desk ticket will be passed on to another agent. When this occurs, it is important the new agent has the notes necessary to continue resolving the customer’s request. To solve a problem, you need to know what the problem is. People want to know they are being heard. By verifying information, you are increasing comprehension of the issue and overall engagement with the customer. A successful help desk experience relies not only technology but the quality of it’s agents. While fielding a call, an agent must be prepared to understand and dissect a problem quickly. The goal is to deliver an efficient and accurate response to satisfy the customer’s needs. The tools available to the agent as well as their training are critical to build these important skills. 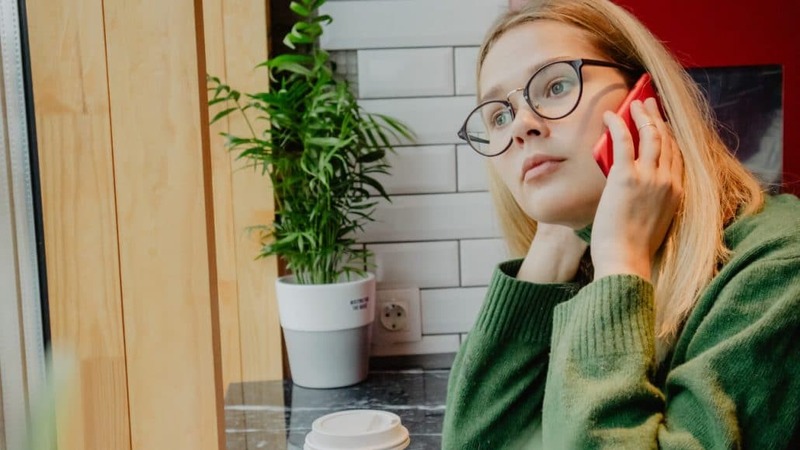 An agent can experience many situations during a call. This can make it easy to lose sight of the original problem needed to be solved. From the outset, the agent should ask questions to fully understand the issue and how the customer wants it resolved. Keep the problem to be solved top of mind throughout the call. This will increase the likelihood of a successful call and in turn a happy customer. For an experienced agent, the choices and solutions can seem very clear. But for someone not familiar with the implication of each choice, this can become a stressful situation. When providing solutions, the agent should lay out the process and outcomes of each option. By giving the customer all the information, they feel more part of the process and able to make a clearer decision. “What just happened?” This is the last thing you want a customer thinking when they hang up the phone. Before finishing a call, recap the call in a short but complete summary. Provide the original problem they were calling about and the solution you provided. End by asking the caller if they have any questions. If there is supporting information like a ticket number, provide that for future reference. This checklist may seem easy- and that’s the point. Your support staff can follow this easy checklist to ensure a successful help desk experience. For highly trained agents, this checklist is second nature for them. But even if you your team is running well, it is important to look for help desk improvement ideas. Ask your team how to improve help desk performance or improve service desk efficiency. Agents can be a great source of new ideas for IT service desk. No matter your approach—keep the main goal top of mind; providing a better customer experience. Unicom prides itself on providing top training to its live agents. Specifically dealing with technical help desk calls requires agents to be knowledgeable all aspects of a product or service’s capabilities. Our agents go through 6 months of training before handling help desk calls. Our help desk outsourcing services offer live agents 24 / 7 / 365. We never close. What makes Unicom unique is our ability to work within an organization’s help desk platform. 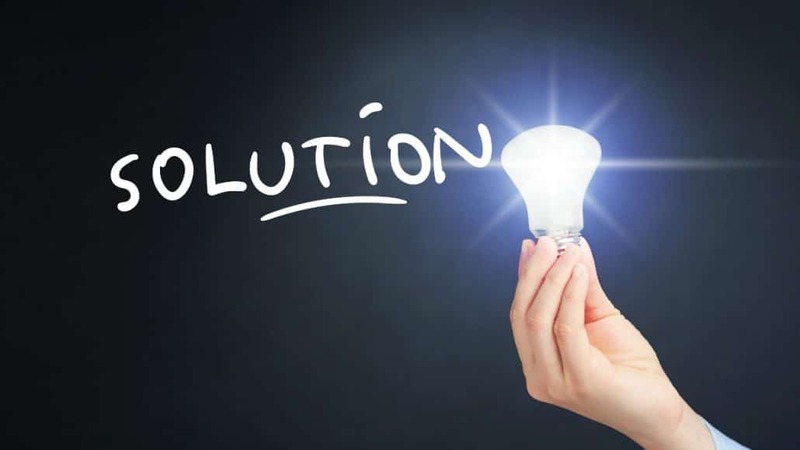 Instead of forcing a company to use a different solution, we easily integrate into theirs. We are a 24-hour answering service company located in Chicago, Illinois. For 25 years, Unicom has worked with companies large and small companies. Simply request an answering service quote. Together we can determine if there is a good fit to manage your help desk phone calls.